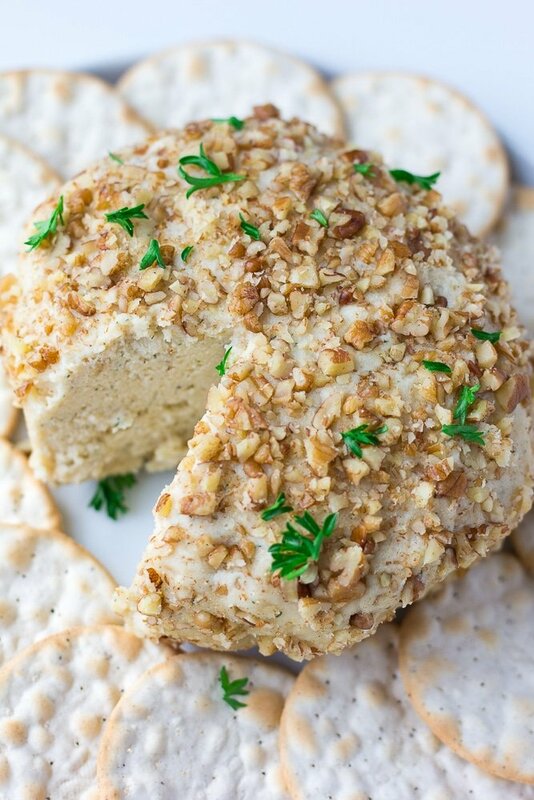 This creamy and flavorful vegan cheese ball with a nutty exterior won’t last long at a party! Perfect for game day, holidays and potlucks. People will have a hard time believing this is totally vegan! 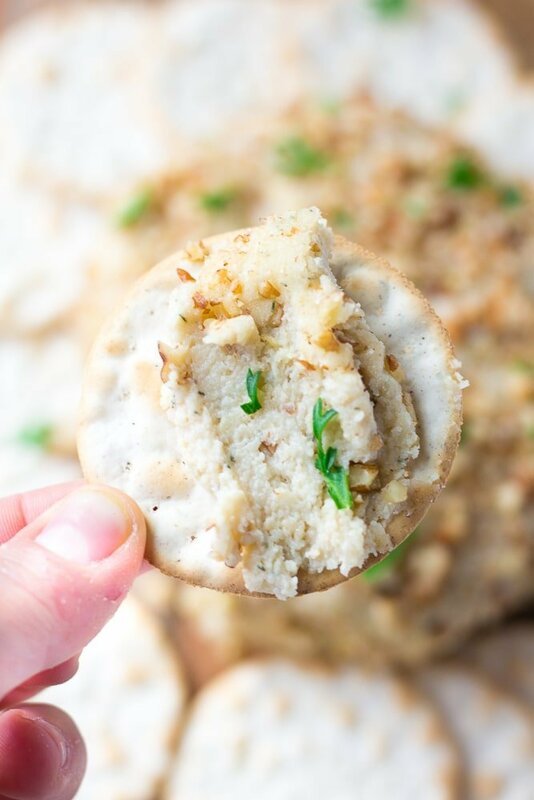 If you are looking for the PERFECT appetizer for either an upcoming holiday, game day party, potluck or other event, then this vegan cheese ball is it! I like to save my most delicious recipes for get-togethers with non-vegan people, so I can help them understand just how fun and tasty vegan food can be. 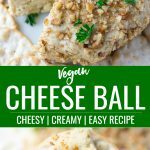 How do you make a vegan cheese ball? It’s actually super easy! I’ve made things as simple as possible. First, you have to soak your cashews in hot water for 5 minutes. I do this by warming up water in my tea kettle, then pouring the hot water over the cashews in a bowl. Drain them, and add them to a food processor along with the lemon juice, onion powder, garlic powder, salt and dill. 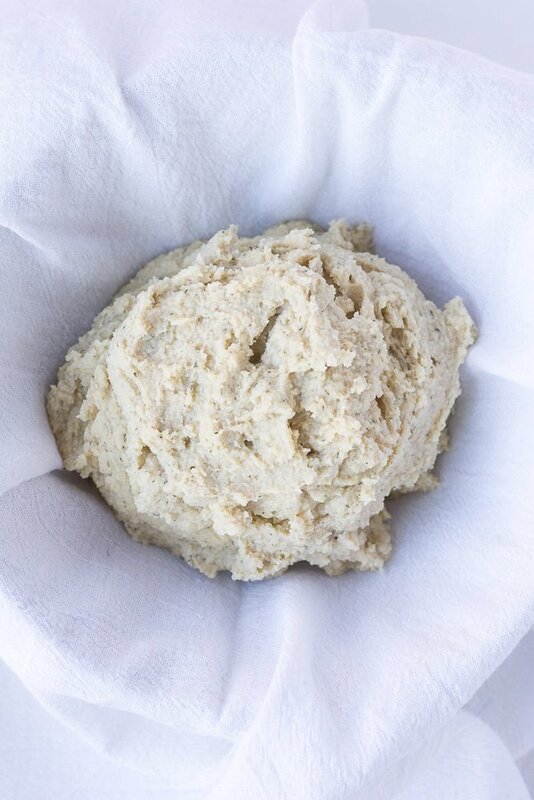 Blend until smooth, then add the vegan cream cheese (this adds even more creamy, cheesy deliciousness). Blend again until smooth and creamy. Using a spatula, scoop all of the cheese into a bowl lined with a tea towel. *This post contains affiliate links. I only recommend products I use and love. Thank you for your support! 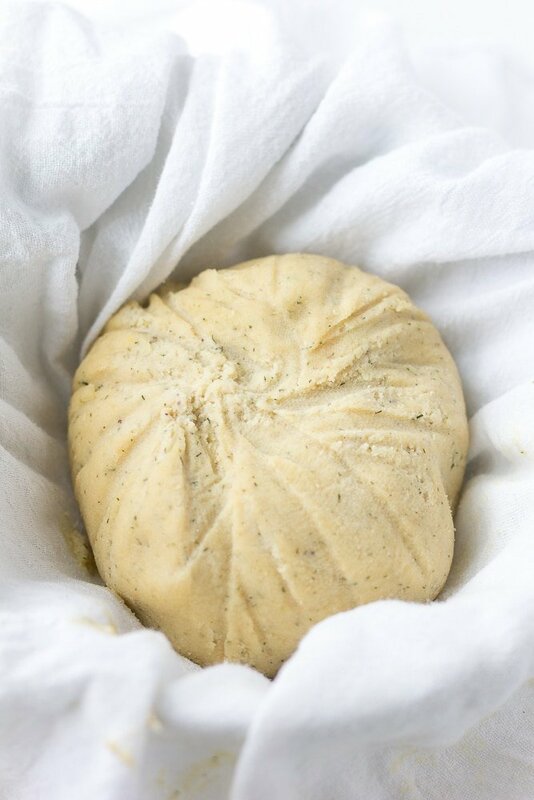 Gather the corners of the towel, and twist gently around the cheese to form a ball. Place it like this in the refrigerator to chill for 4-6 hours, or overnight. The cheese hardens considerably in the refrigerator. Gently roll it in the chopped pecans until coated with the nuts. Serve with crackers and/or vegetable sticks. 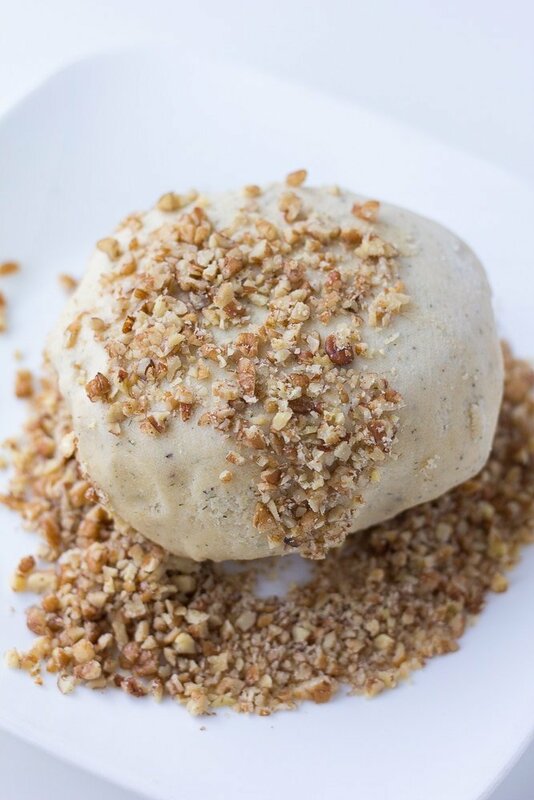 This creamy and flavorful vegan cheese ball with a nutty exterior won't last long at a party! Perfect for game day, holidays and potlucks. People will have a hard time believing this is totally vegan! In a medium bowl, cover the raw cashews with boiling hot water. Let them soak for 5 minutes. 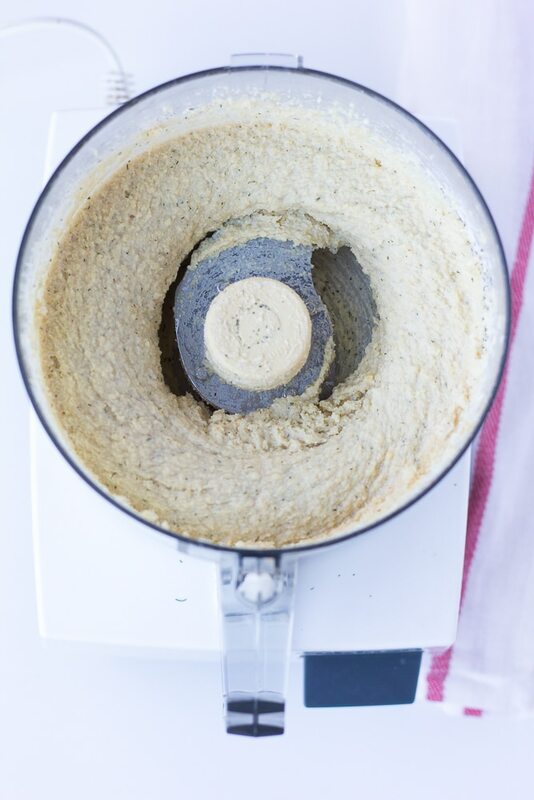 Drain the cashews, and add to a food processor, along with the lemon juice, onion powder, garlic powder, salt and dill. Blend until smooth, 1-2 minutes, scraping down the sides as needed. Now add the vegan cream cheese, and blend it in. It should be very creamy and smooth. Taste and adjust seasonings to taste, it should be very flavorful! 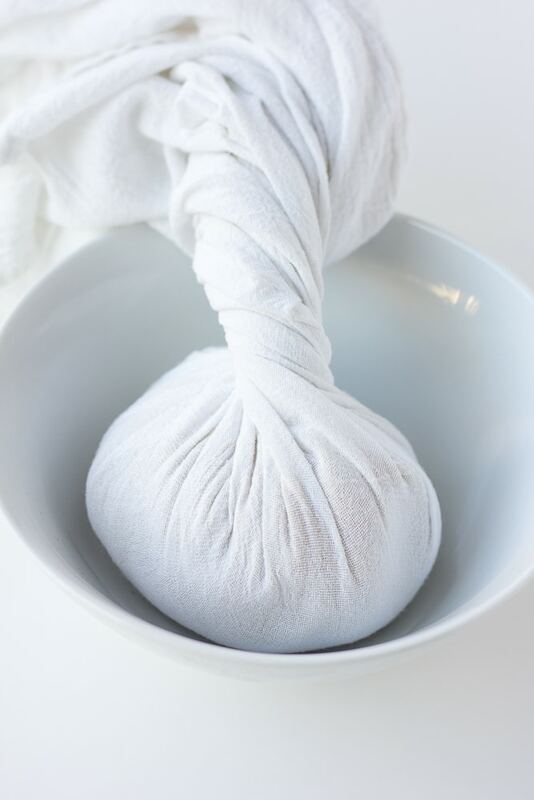 Place a clean tea towel in a small-medium sized bowl. Using a spatula, scoop all of the cheese into the bowl. Gather the corners of the towel and gently twist the top (SEE PHOTOS ABOVE). Place the bowl with the cheese ball in the refrigerator and chill for 4-6 hours, or overnight. The cheese will harden considerably in this time. When ready to serve, unwrap the cheese ball and roll it gently in the chopped pecans until coated. Serve with crackers and/or vegetables like carrot sticks, celery and cucumbers. Enjoy! The cheese ball will stay firm for a few hours at room temperature, but try not to leave it out for longer than that. Return it the the refrigerator and cover with plastic wrap to save. Leftover cheese will last 4-5 days. Did you make this recipe?Mention @nora_cooks_vegan_ or tag #noracooks! I share vegan recipes that are simple, affordable, family friendly and meat-eater approved! Sign-up to get new recipes by email and receive a FREE 5 Day Family Friendly Vegan Meal Plan!